[Oct 2012, @ 86,000km] – My bike has developed some cracks at the high pressure coupling neck and this issue needs to be dealt with as soon as possible. 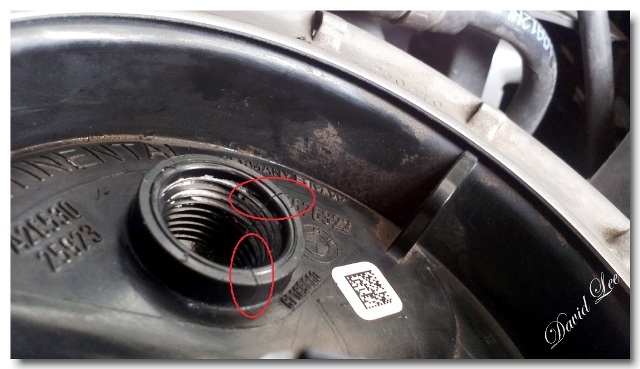 On my Adventure model, the auxiliary fuel pump coupling neck has the same cracks too. 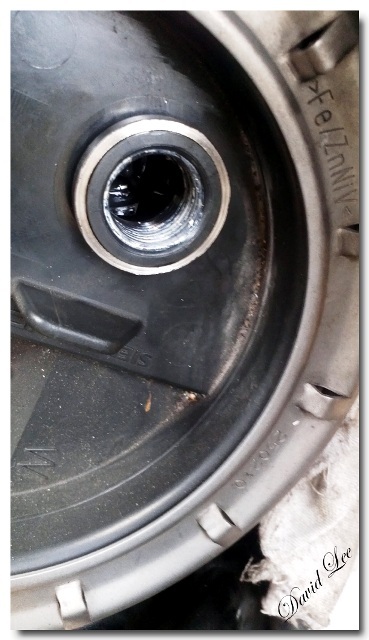 The following images show my solution to the issue and hope it will extend the life of the fuel pump to the max. I know the pump motor itself would live a long life especially working in conjunction with the electronic controller, the motor does not operate all the time. It will only cut in when fuel pressure drops to a predetermined level, so it only trickles during engine operation to maintain the required 4 Bar pressure (3.5 Bar for the Hexheads). Hairline cracks forming along the rim of the coupling. Even the auxiliary pump flange is not spared. 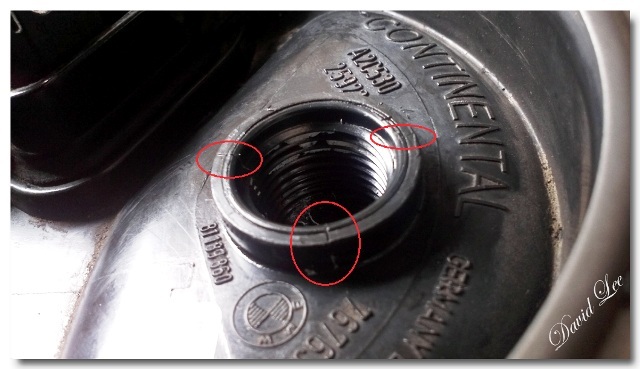 Cracks appearing on the coupling neck. 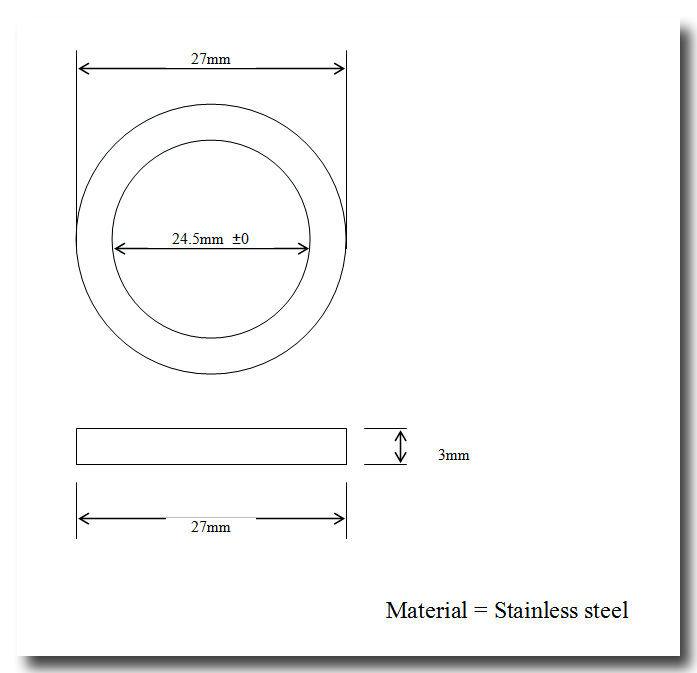 Drawing for a stainless steel ring to be made. Stainless steel ring inserted onto the neck to help strengthen it and hopefully prevent the situation from getting worse. Final re-assembly with a washer on top to prevent the ring from slipping out. [Dec 2014, @ 145,000km] – After nearly 60,000km and 2 countries (Vietnam and Myanmar) and several types of fuel grades and octane ratings, the glad to see the stainless steel rings are still holding and doing its job very well. No petrol smell, leaks and the pump motor still running and producing the required pressure. 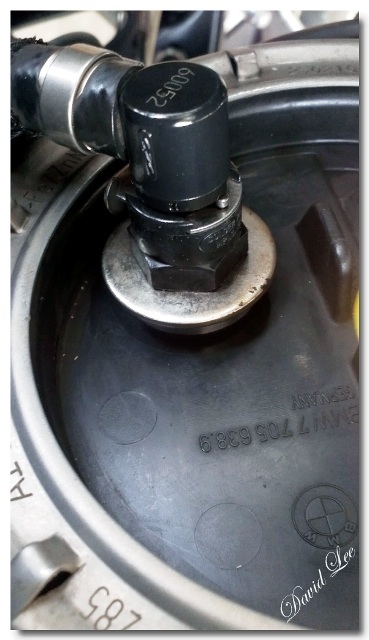 Fuel filter is built in and is not a serviceable item. So the filter will outlast the fuel pump?